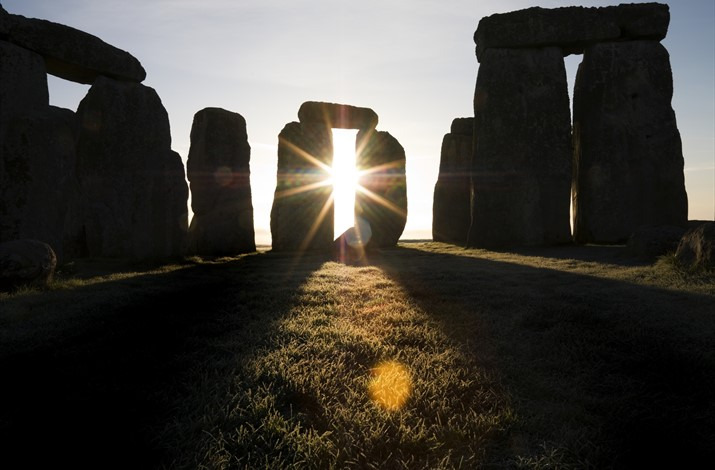 Discover two renowned World Heritage Sites with this package which includes the Bath Open-Top Sightseeing Bus, plus a half-day trip to Stonehenge. Board your red Open-Top bus and explore Bath while listening to the informative commentary and admiring the view. Your ticket allows you to travel over two different routes on two consecutive days, and you can opt to stay on the bus for the whole circuit, or get off the bus at the attractions enroute, and reboard a later bus. Your trip to Stonehenge, one of the Wonders of the World, takes 4 hours and includes the shuttle to Stonehenge, plus the world-class exhibition and visitor centre. You do not need to book a date to do your Bath City Sightseeing tour as buses run frequently throughout the day, but as places are limited, you do need to choose your preferred date for your Stonehenge tour at the time of booking, The Stonehenge Tour leaves at 1p.m. and returns at 5p.m. You do not need to do the Stonehenge tour on the same day as the Bath tour.